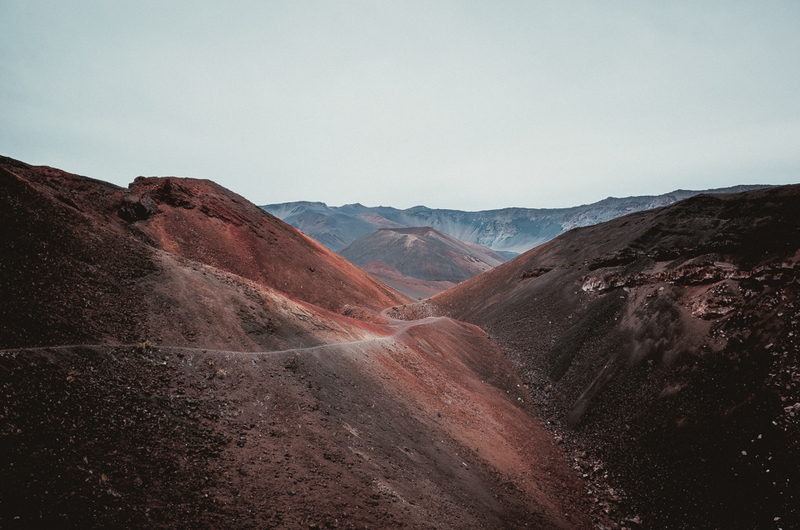 Cody Cobb is a photographer from Seattle, Washington who is helping affirm my philosophy that people can visit the same exact places and leave with remarkably different ways of capturing their experiences. 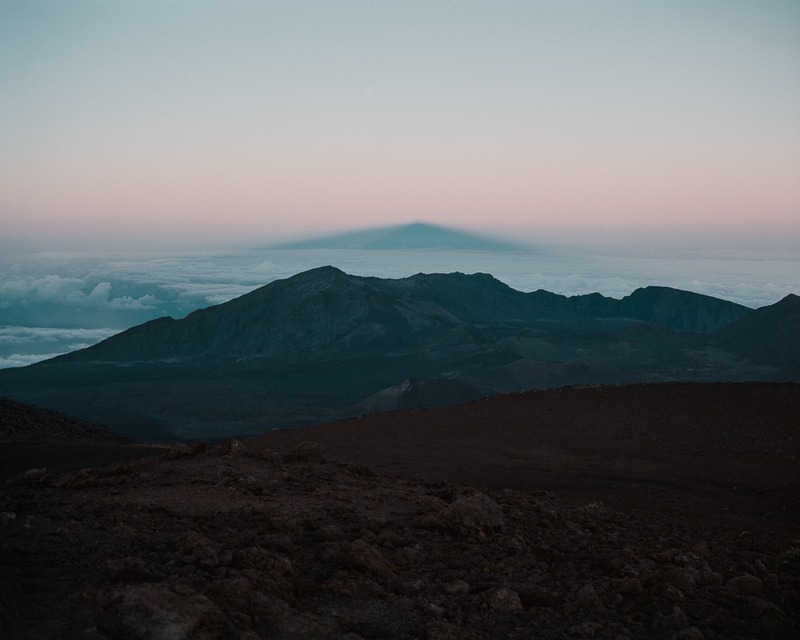 His submission includes photos from a trip to Maui, Hawaii; if you've been following EB since the beginning, hopefully you'll recall a feature on Maui from the first issue in June 2013 from photographer Jeremy Klapprodt. 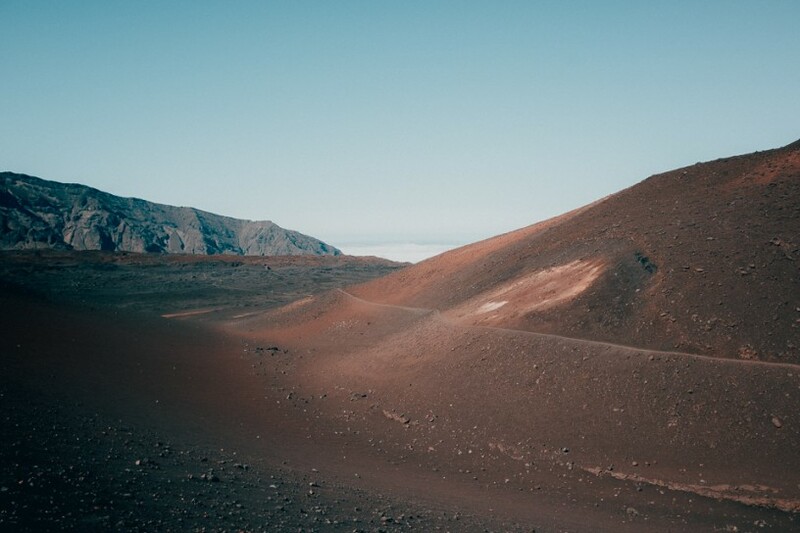 Cody's photos of Maui mostly capture the barren volcanic terrain found in the crater of Haleakalā, a 25 square-mile depression within the larger volcano. 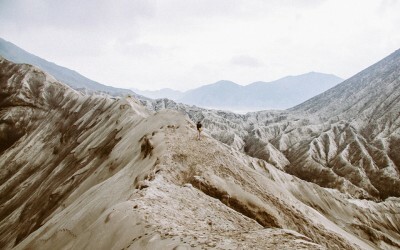 He was chosen by featured photographer Reuben Wu. 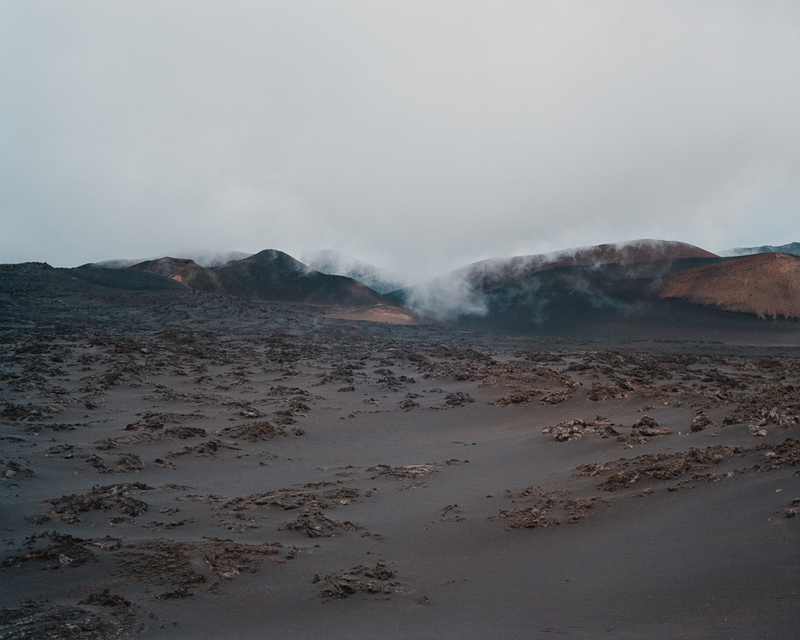 I recently spent some time exploring the crater floor of Haleakalā on the Hawaiian Island of Maui. 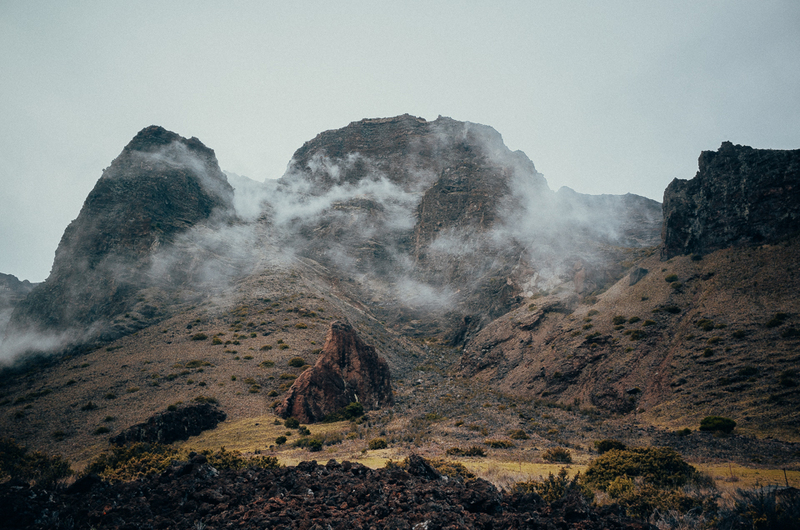 This 25-square-mile depression sits deep within the massive, million-year-old shield volcano. The solitude I found in this strange place was profound. The ambient sound levels are near the threshold of human hearing, which dramatically adds to the sense of isolation. 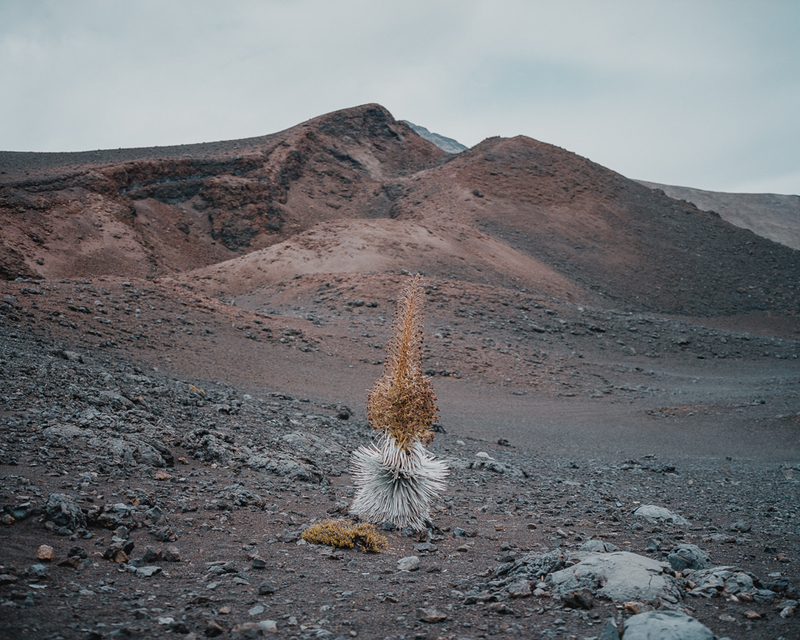 My days were spent traversing a sea of frozen lava flows and crawling through lava tubes below the gnarled surface of the aeolian cinder desert. In the distance, beyond the Kaupo and Ko’olau gaps, was the infinite expanse of the Pacific Ocean. High above, in the clear night sky, was the most dense field of stars I’d ever seen. 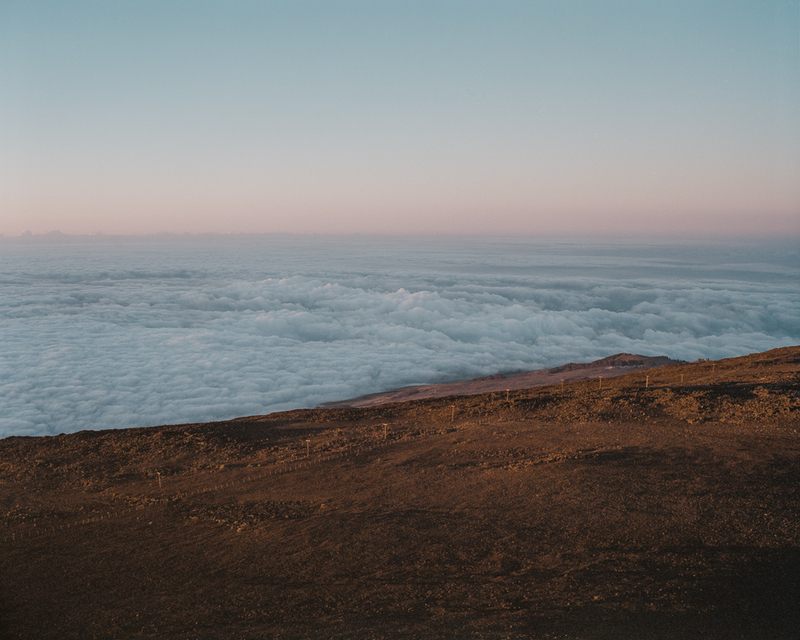 For such a small chain of volcanic lumps in the middle of the Earth’s most massive ocean, there’s an incredible amount of environmental diversity here. It’s well worth the effort to stray from the flocks of tourists and escape to a radically different world. I’ve always enjoyed exploring new environments. Photography is my most effective way to document these experiences, though it’s never been my primary goal. When I was growing up in Louisiana, I was drawn to abandoned buildings. I spent most of my free time crawling around factories, vacant houses and a crumbling prison deep in the woods. When I moved to the Pacific Northwest, I was suddenly surrounded by nature. 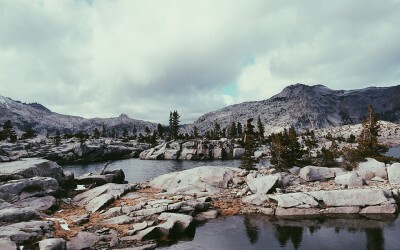 I’ve spent as much time as possible in the mountains and forests ever since. I don’t keep up with too much photography, as there’s an overwhelming amount of it online. There’s so much amazing work, but it’s difficult to parse it all. My biggest influences are the romantic landscape painters of the 19th-century, namely Albert Bierstadt, Thomas Cole and Caspar David Friedric. For multi-day trips, I usually bring my Yashica T4 with a few rolls of Kodak Ektar and Portra along with a Voigtlander Bessa III or Ricoh GR digital. For shorter hikes, I’ll bring my Mamiya 7II, Ricoh GR1s and Sony RX1. While in town, I always have my iPhone 5s and Olympus XA2. 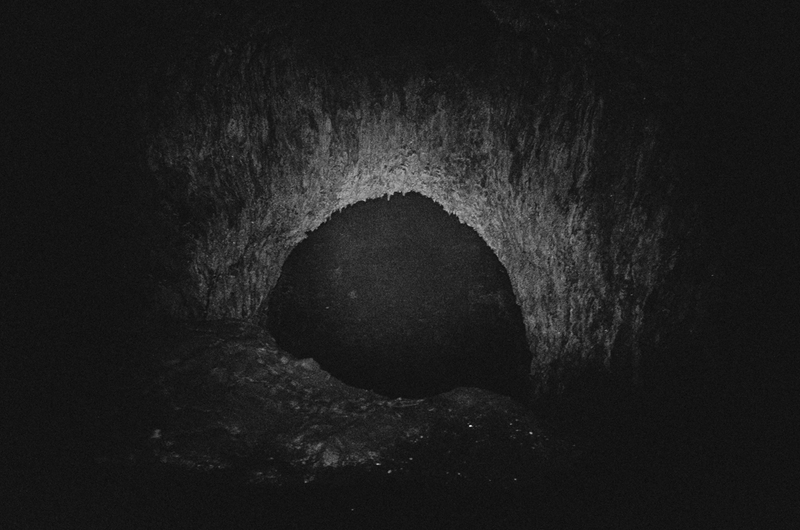 I’m really looking forward to the upcoming Travelwide 4×5 by Wanderlust Cameras. I have no experience with large format photography, so I’m excited to learn something new. Hyperlite Mountain Gear pack and shelter, Luna sandals, Sawyer Mini squeeze water filter, SPOT GPS beacon and Black Diamond headlamp are my most essential items. 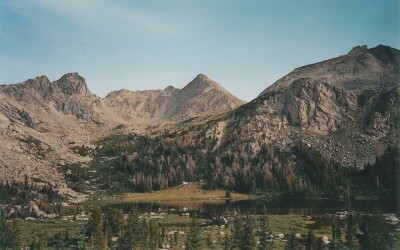 The Baekdu-daegan mountain range in North Korea.